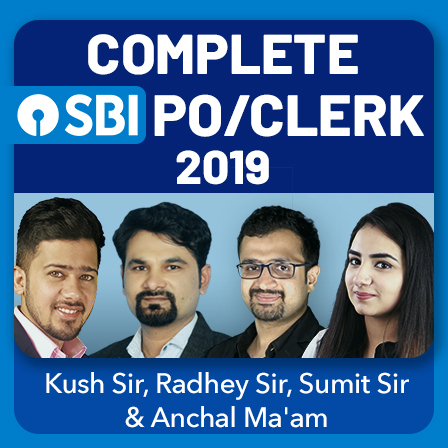 State Bank of India has finally released the much-awaited notification for the recruitment of Probationary Officers for the year 2019-20. 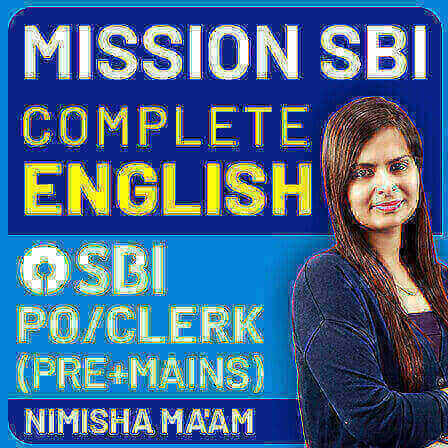 SBI has released 2000 vacancies this year. 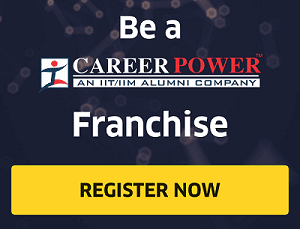 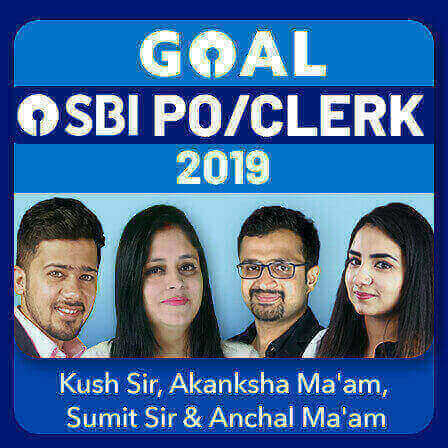 Since SBI is one of the most sought after recruitment in banking sector you should expect a neck to neck competition, where lakhs of aspirants across the nation will compete for these 2000 seats. 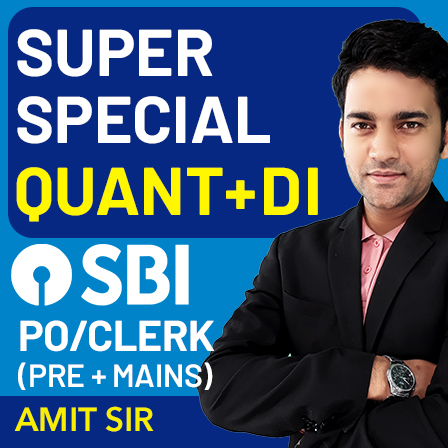 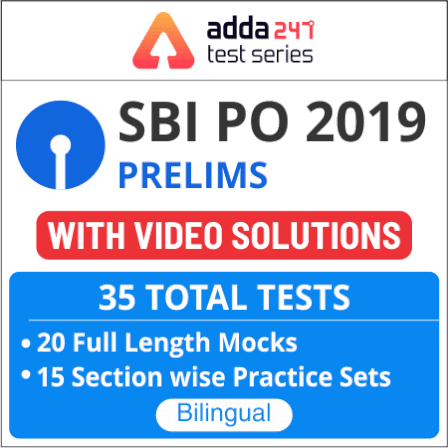 And if you want to ensure that 1 seat of selection for yourself then you must work hard and practice efficiently for SBI PO 2019 Examinations. 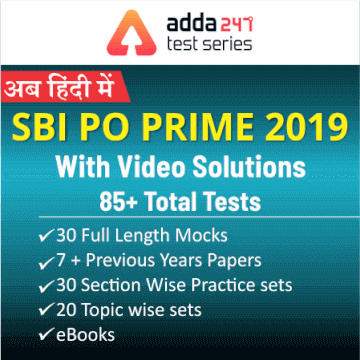 Students, what plays an important role in one's success in any competitive examination is round-the-clock practice accompanied by a pinch of sincerity and determination. 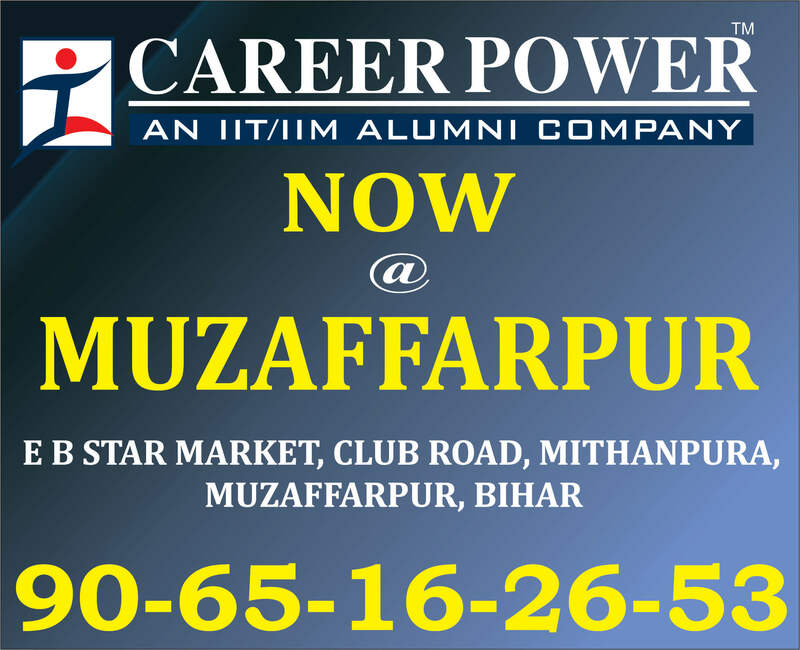 Regular practice not only helps you develop marvellous skills to ace an examination but also empowers you to get better as time goes by. 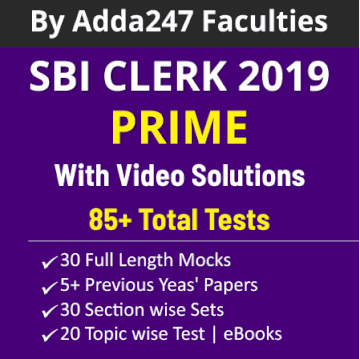 Once you attune yourself to constant practice with mock tests, the real examination no longer seems outlandish to you. 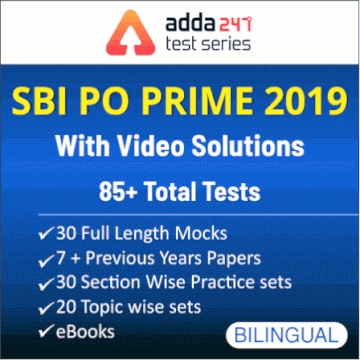 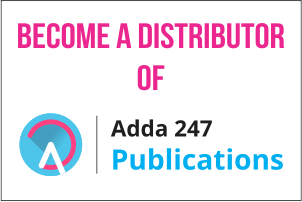 Adda247 brings to you the best PRIME Test Series for SBI PO 2019 in English and Hindi Medium.